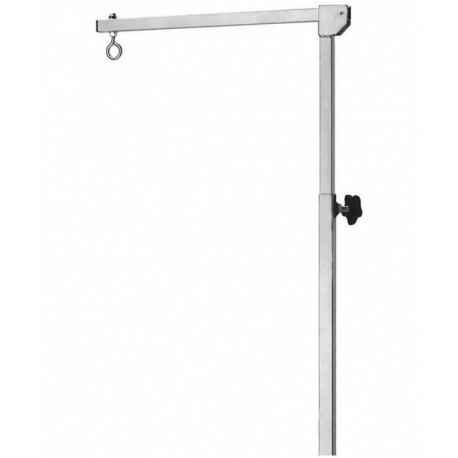 Edemco replacement adjustable swing arm for the 180 degree swivel and table mount bracket. Grooming Arm adjust up to 48" and is collapsible. 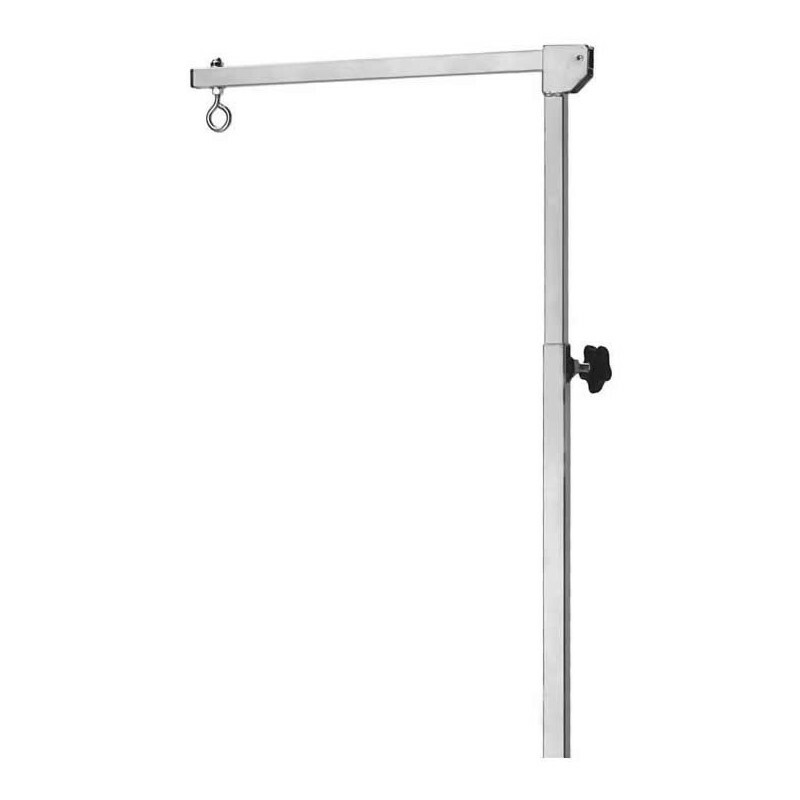 Does not include horizontal swivel bar or table bracket. This is just the arm (the L shape only).